Tom has practiced Acupuncture since 1997 when he earned a Diploma of Acupuncture from the Institute of Traditional Chinese Medicine in Toronto. During the same year, he had the opportunity to learn additional acupuncture techniques through a clinical placement program affiliated with the Nanjing University of Traditional Chinese Medicine in Nanjing, China. Tom continued his studies at the Institute of Traditional Chinese Medicine in Toronto by learningChinese Herbal Medicine and was awarded a Diploma of Traditional Chinese Medicine in 2000. 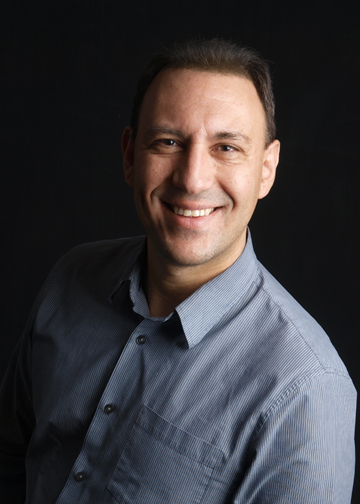 Tom’s educational background also includes a Masters of Science Administration from Niagara University (1997), a Bachelors of Education from the University of Toronto (1991 and a Bachelors of Arts – Physical Education, from Brock University (1989). He has been the Vice President of the Ontario Acupuncture Association of Traditional Chinese Medicine since 1998 and has been involved in voicing his association’s input into the efforts to regulate Acupuncture in Ontario. He has spoken about Acupuncture and Traditional Chinese Medicine numerous times to a variety of groups in the Peel Region and is available for further speaking engagements upon request. In his free time, Tom enjoy playing and watching hockey, landscaping, and teaching courses for the Institute of Traditional Chinese Medicine. Len has enjoyed a diverse career in physiotherapy, ranging from sports therapy in the locations of Telluride, Glenwood Springs and Craig, Colorado, to outpatient care and home health care in the Gulf Coast of Florida. He graduated from McMaster University in 1994 with his Bachelor of Health Sciences in Physiotherapy and also has a Bachelor Degree in Biology from Queen’s University. 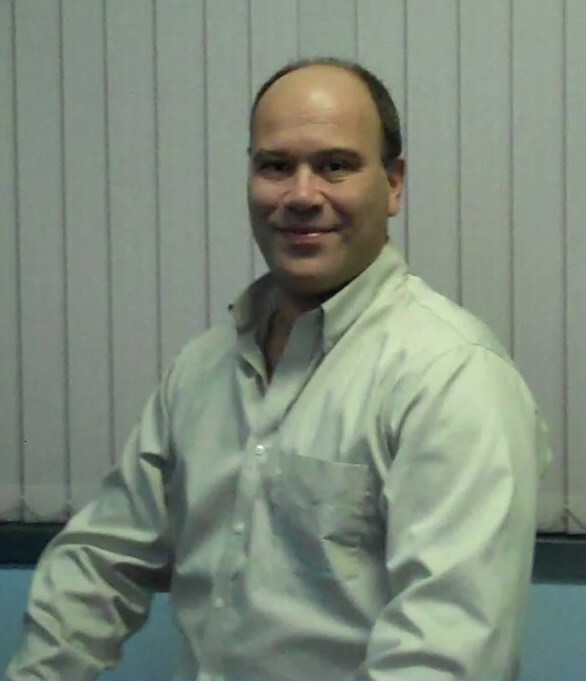 Len has been involved in direct care and management of physiotherapy services in Brampton, Ontario since 1998 and in Bolton since 2006. His work related interests and continued education include acupuncture, McKenzie technique, Mulligan technique, therapeutic taping and many other forms of manual therapy. He firmly believes in practioners’ life long learning and innovative methods to assist in the healing process as effectively as possible. “Where there is difficulty and pain in movement, there is always a way to healing and return to normal daily activities. Outside of work, Len enjoys skiing, mountain biking, golf, beach volleyball, food, travel, the internet, entrepreneurship, and personal development. 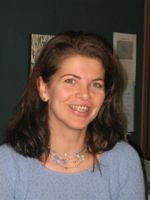 Irene Cemas has been practicing physiotherapy since 1993 upon graduating from the University of Toronto. She has enjoyed caring for individuals and families in the Caledon region since 2001. Her interests involve integrating orthopaedic physiotherapy training with complementary manual therapy techniques, such as myofascial release, acupuressure and craniosacral therapy to name a few. with team members who are trained in Acupuncture and Traditional Chinese Medicine. Irene’s varied work experiences have allowed her to treat clients of all ages. This includes a wide array of orthopaedic, sport, cardiorespiratory and neurological conditions. She particularly enjoys working with clients who come to her with unique, long standing physical challenges. In her leisure time, Irene enjoys spending time with her family, traveling, yoga, visiting art galleries, and sampling chocolate from around the world. A local Town of Caledon Resident for 25 years, Stephanie obtained her Master of Science in Physical Therapy at the University of Toronto. Prior to physiotherapy school, she attended McMaster University where she played varsity volleyball and received an Honours Bachelor of Kinesiology degree. She is a member of the Canadian Physiotherapy Association and is in good standing. Stephanie continues to expand her clinical knowledge with post graduate courses for acupuncture, orthotic prescription and manual therapy. 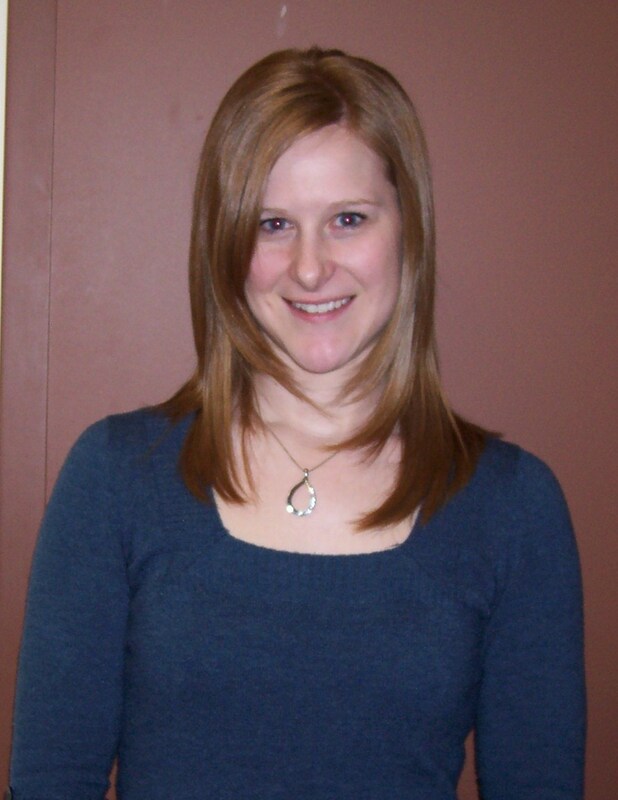 She is currently a clinical acupuncture facilitator for the Advanced Physical Therapy Education Institute (APTEI). Her varied clinical experiences through school allow her to treat a variety of orthopaedic, neurological and cardiorespiratory conditions; however her clinical interests lie in musckuloskeletal and sports injuries. In her free time Stephanie enjoys playing volleyball, both beach and indoor, working out and traveling. Whether you have a question about the billing process or simply want to talk about your care, our friendly and courteous reception and office staff, along with our compassionate and knowledgeable physiotherapy assistants, are there to listen. They bring with them diverse work and educational experiences to ensure its operation runs smoothly and efficiently daily. Their great care and compassion enables them to help all clients as much as they can. Issues ranging from a language barrier to a specific disability are always addressed appropriately. 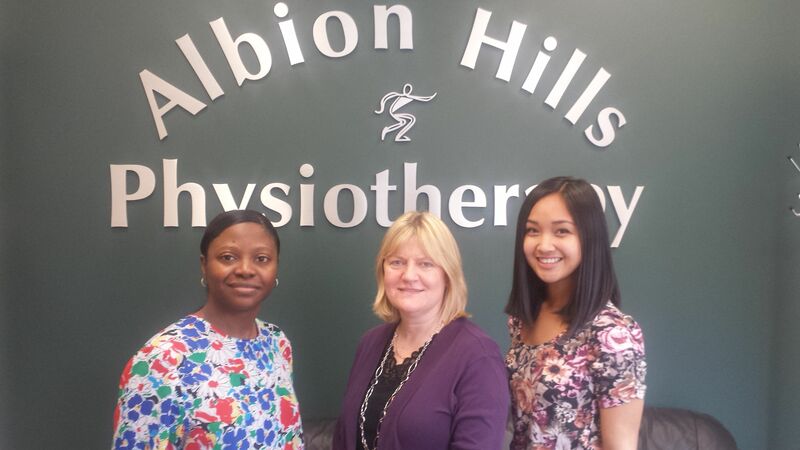 At Albion Hills Physiotherapy, help is always there.